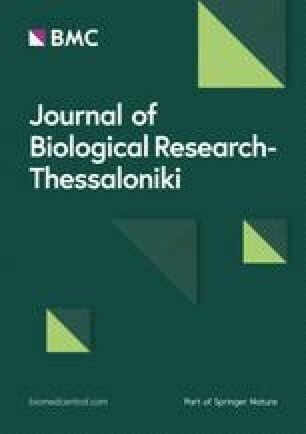 The online version of this article ( https://doi.org/10.1186/s40709-019-0094-x) contains supplementary material, which is available to authorized users. Biomarkers are quantifiable traits that can be used to analyze normal as well as pathological processes . These candidate molecules can be used for prediction of relapse, screening and to examine the response of the treatment of hair loss. 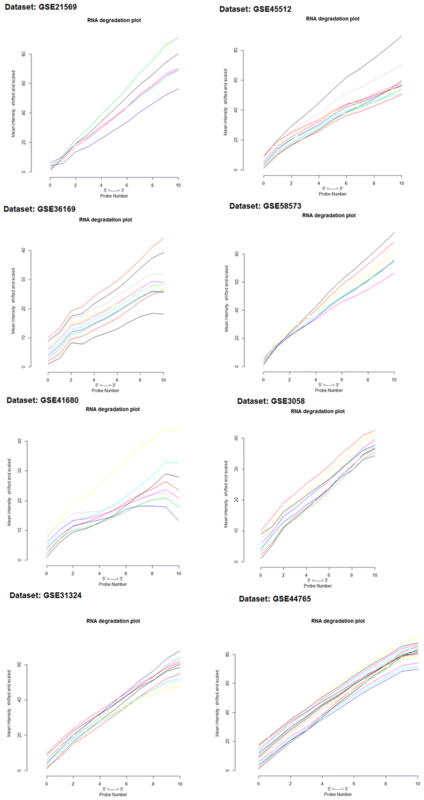 Due to a lack of a suitable analytical framework, significant problems have been confronted during the translation of candidate biomarkers from cDNA microarray research into proteomic investigations for clinical applications [7, 8, 9]. 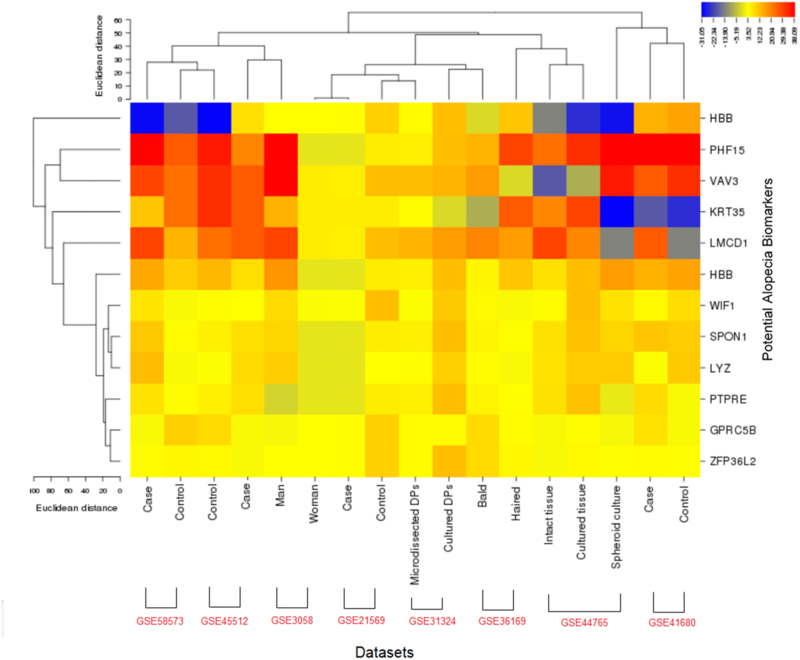 The gene expression profiling of the epidermal and dermal keratinocytes is responsible for the activation of adipogenic factors and the levels of chemical-markers  including WIF1, GPRC5B, PTPRE, and LMCD1. These biological molecules are known to regulate hair growth cycle. Recent progress in genomics and proteomics analysis enabled the identification of many proteins and the discovery of new biomarkers. Additional file 1: Fig. S1. A framework of our study designed to identify physiological biomarkers in alopecia. Additional file 2: Table S1. The function summaryAffyRNAdeg of Bioconductor package produced a single summary-statistic for each array in the batch dataset. Additional file 3: Table S2. 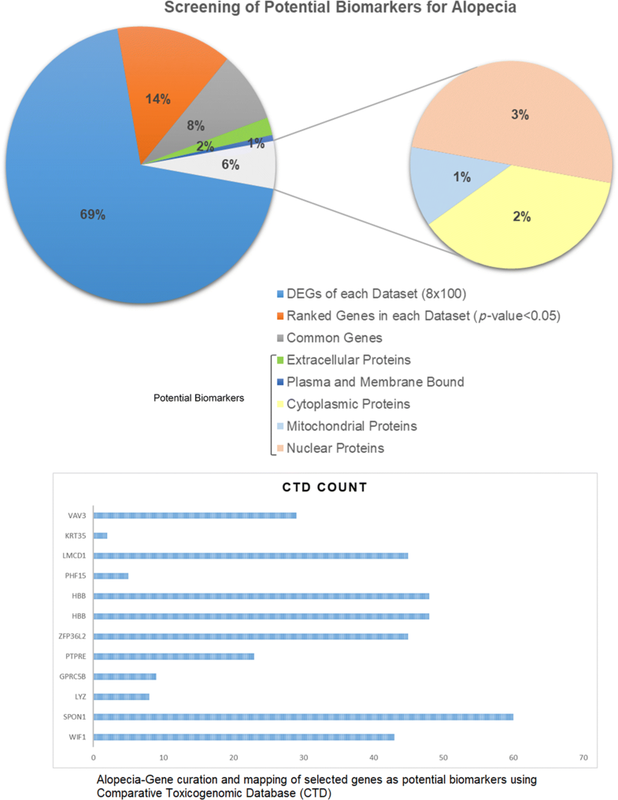 List of Databases, Software, and Tools used in this study. Additional file 4: Table S3. 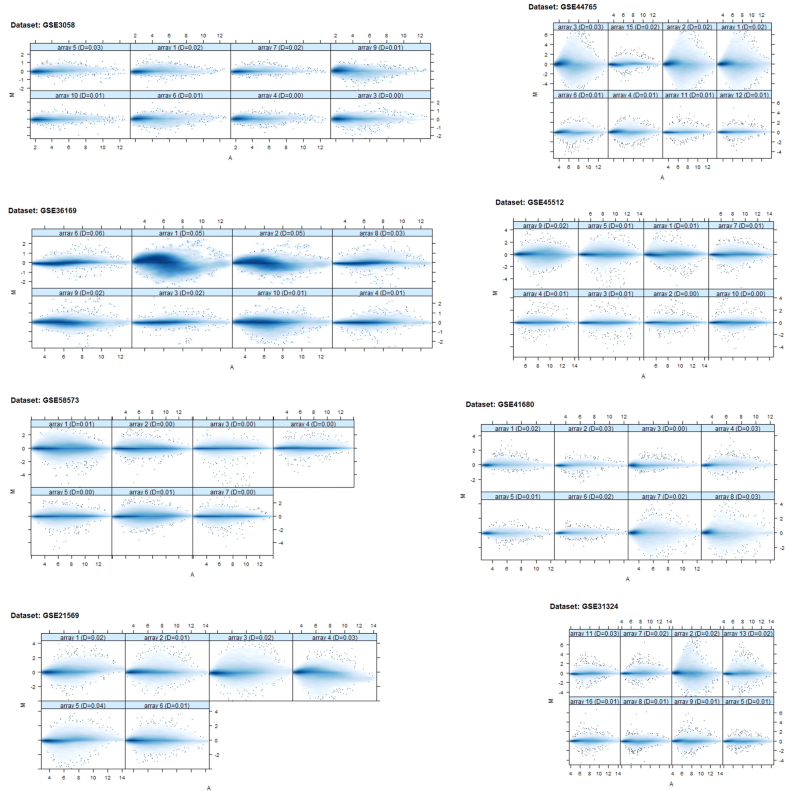 Preliminary investigation of common and ranked differentially expressed genes of each microarray dataset. Additional file 5: Fig. S2. Prediction of transmembrane helices in selected potential biomarker proteins using TMHMM Server v. 2.0. Additional file 6: Fig. S3. 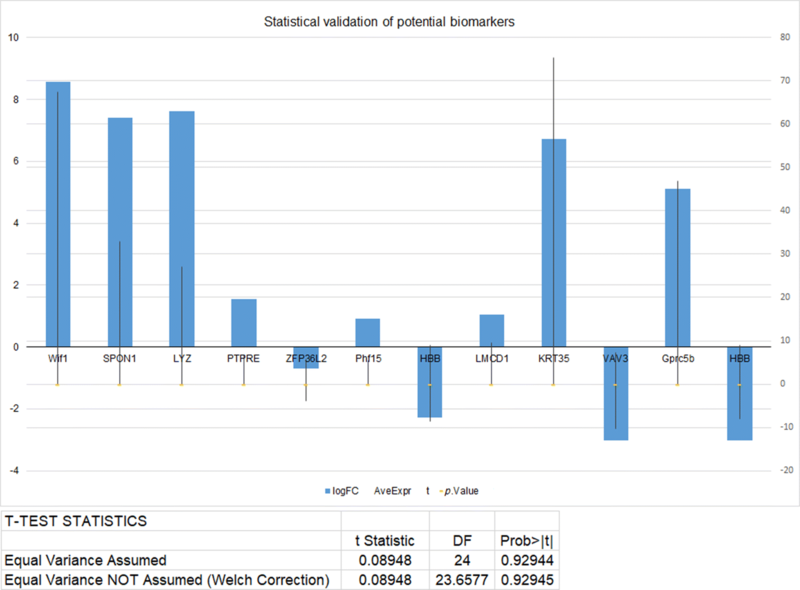 Structural and functional properties of potential biomarker candidates. Studies of macromolecular interfaces using PDBePISA interactive tool. 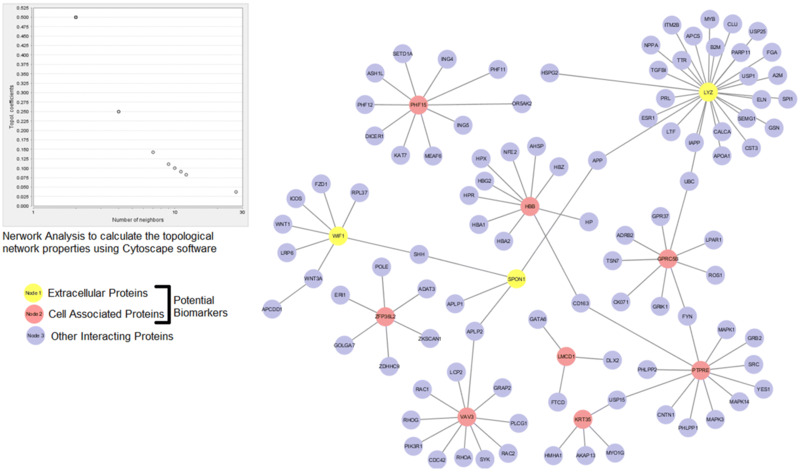 Motif scan in protein sequences were studied using Motif tool. Identified gapped approximate repeats and complex repeat architectures using RADAR (Rapid Automatic Detection and Alignment of Repeats) tool. Additional file 7: Fig. S4. Data mapping: The role of differentially expressed genes in alopecia was mapped using the Comparative Toxicogenomics Database (CTD).